BJP lawmaker Subramanian Swamy today launched another attack on RBI Governor Raghuram Rajan, saying he had planted “a time bomb” in the Indian financial system that will explode in December. Mr Swamy, who had written twice to Prime Minister Narendra Modi asking that Dr Rajan be dropped for keeping interest rate high, took to Twitter to criticise the RBI Governor. He did not specify further. The ‘f.e’ in the tweet apparently refers to foreign exchange. There was no immediate response to the query sent to RBI spokesperson Alpana Killawala in this regard. On May 26, Mr Swamy had levelled six allegations against Dr Rajan and asked the Prime Minister to sack him immediately. He had also claimed that Dr Rajan was “mentally not fully Indian” and alleged that he has “wilfully wrecked the economy”. 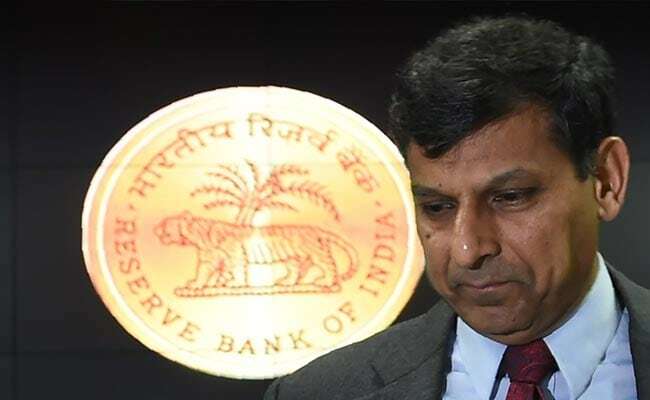 The RBI Governor clarified that he “welcomes genuine criticism of our policy, but will not address ad hominem attacks” or allegations against him as an individual instead of the policies and the position he holds.